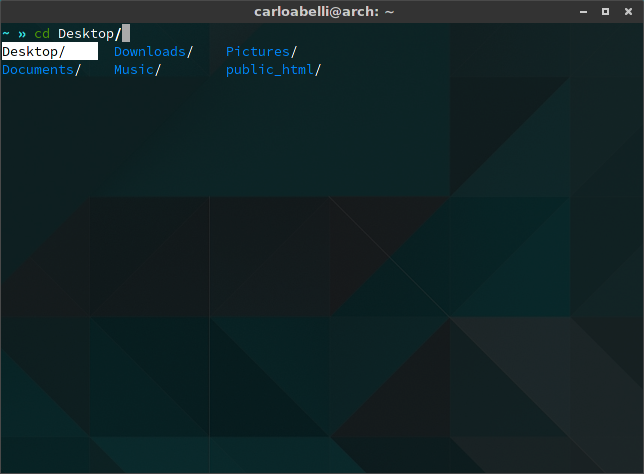 I am using Arch Linux and zsh. Although not a giant problem, it is kind of bothersome. Why is this happening and is there a fix? # The optional three formats: "mm/dd/yyyy"|"dd.mm.yyyy"|"yyyy-mm-dd"
Browse other questions tagged zsh colors autocomplete or ask your own question. 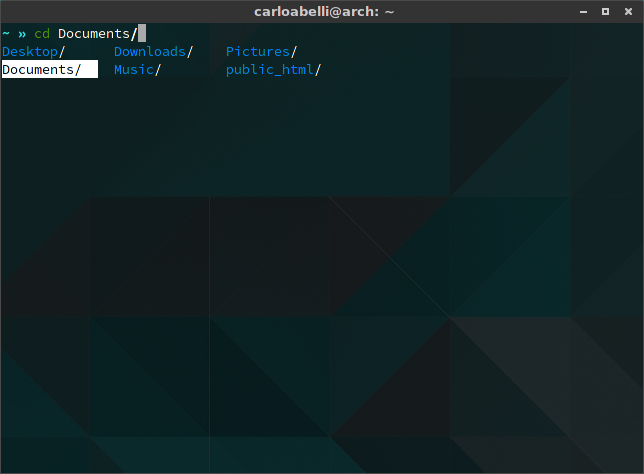 zsh completion: menu and unambiguous prefix with a single tab? 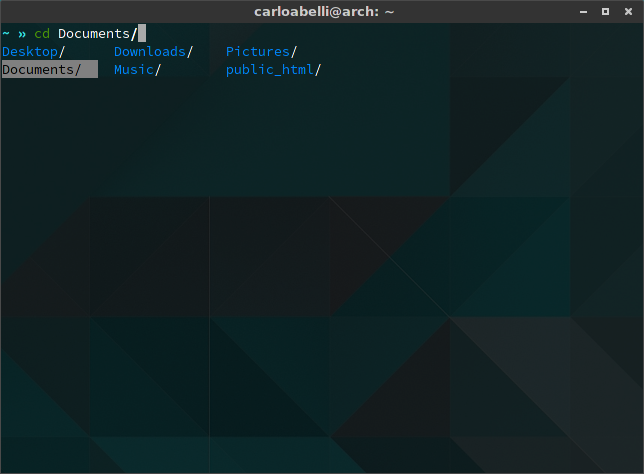 What changes to a .zshrc file could cause every terminal one opens to output: '@home/.zshrc:1: command not found: xyz'?